Following his appearance in the 2013 series of BBC2’s The Great British Bake Off (in which he made it through to week 7), Glenn gave up his job as the head of a Devon sixth form to embark on a career as a comedian and performer. His one-man show, ‘Bake it Big with Glenn Cosby’, has entertained audiences across the UK, and his Edinburgh Festival show, ‘Food Junkie’, received four and five-star reviews, being described as ‘the perfect blend of comedy and baking’. He has also made numerous appearances at food festivals and baking shows. 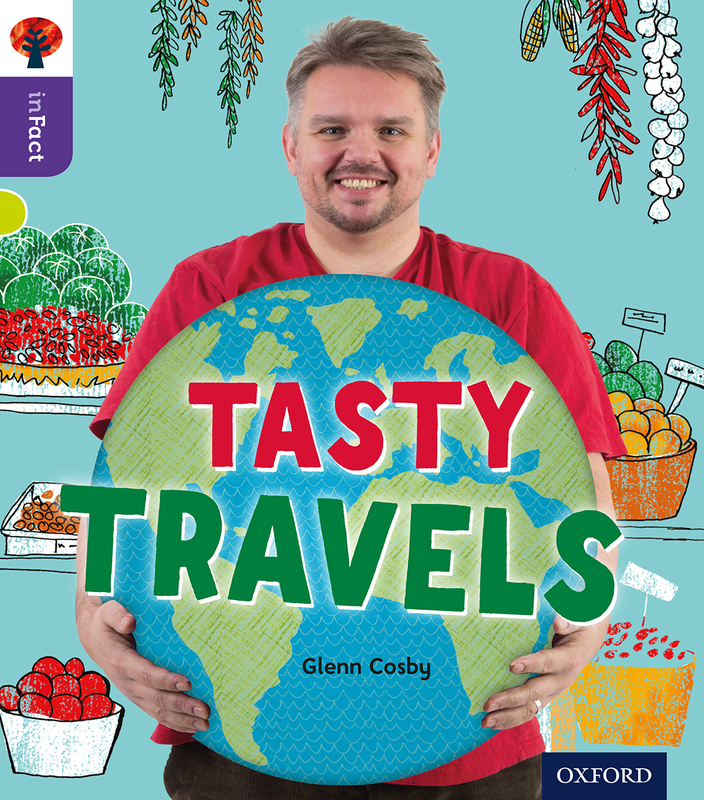 Glenn has combined his interest in food and education in Tasty Travels, a book for primary school children published by Oxford University Press, as part of the highly regarded Oxford Reading Tree series. For more information about Glenn Cosby, please contact Stuart Cooper.